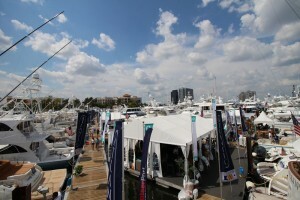 What a successful boat show for used motor yachts for sale! : Atlantic Yacht & Ship, Inc. The Boat Show Will Go On!